The Houston real estate market is on fire. Buyers encounter multiple offers, backup contracts and 40 people standing in line to get into an open house. 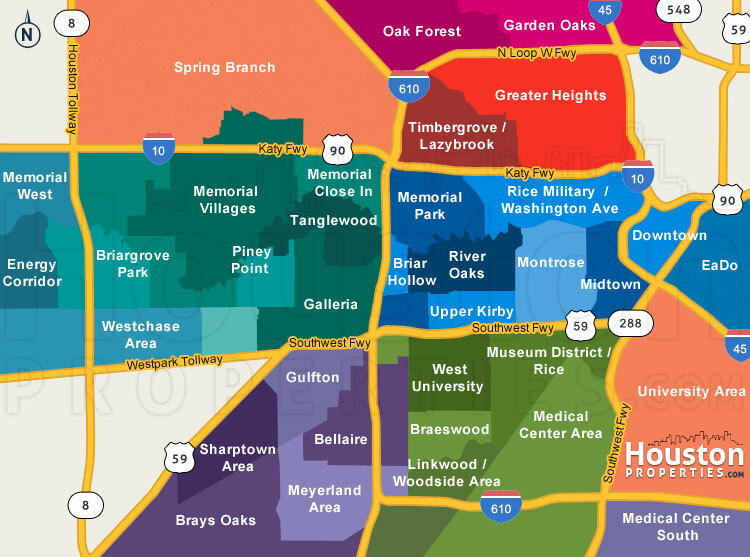 The 20 Most Expensive Houston Neighborhoods and 14 Hottest Inner Loop Neighborhoods lists show numbers that are both promising and intriguing. The question is . . . IS THIS SUSTAINABLE? Here are 8 shocking Houston real estate statistics to give you some insight. Remember: Houston real estate statistics here are local. For a custom report on how your home or neighborhood is doing, complete the information in the box below, or for a custom home value report please email Paige@HoustonProperties.com. Housing inventory has dipped to a 13-year low of 3.5 months as the number of available properties declined 22.1 percent. The number of available homes for sale is at its lowest point since 1999. Sales continue its strong push, marked by the 17% surge compared to last year. Currently on a 22-month roll, homes in Houston continue to soar with record-breaking numbers of single-family, condos and townhouses sales. Houston townhouses & condominiums sales rocketed up 47.1 percent from the number of sold units a year prior, with 550 units sold in March 2013. Inventory is also markedly down to 3.7 months from the prior year’s 6.8 months level. Comparing the average sold price per sq ft, six “Close In” Houston neighborhoods experienced double digit appreciation between 2011 and 2012: Westbury (20%), SouthSide Place (17%), Houston Heights (13%), Woodland Heights (12%), Southgate (12%) and Meyerland (11%). Forbes’ 2012 Migration Data shows that an average of 4,100 people moved to Houston per month last year. With companies like Chevron, Direct Energy and Exxon relocating employees Houston, the Houston housing market benefits from increased demand. 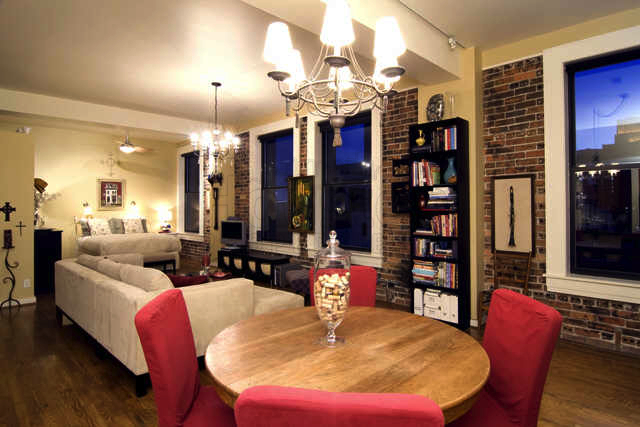 Home rates are appreciating due to low supply and added demand. The single-family home median price rose to 6.5 percent, an all-time high. The average price rose 4.6 percent year-over-year, the second highest level ever. Builders started 6,442 new Houston homes in the first quarter of 2013 and are on track to start construction on 28,000 properties this year. Homes under construction are twice the size of recently finished homes (supply is at 1.9 months) and expected to address growing demand. With 118,700 new jobs and a full 1% drop in unemployment rate (to 6.3%), Metrostudy’s May 2013 report ranks Houston on top in annual job growth. With 75,000 more jobs expected before the year ends and a 3.2% annual job growth for the next 5 years, Houston’s economy is projected to expand and increase the employment base. For a specific recommendation of neighborhoods, buildings or condos based upon your personal style, goals & price point, please contact Paige Martin, head of the Houston Properties Team & Broker Associate at Paige@HoustonProperties.com or 713-384-5177.